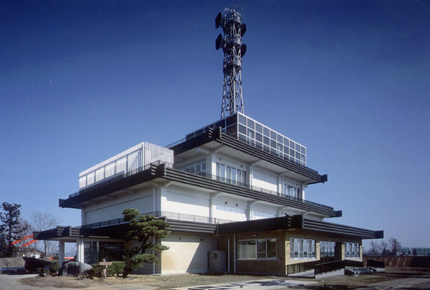 The Tsubame Industrial Materials Museum is a museum introducing the industry and the history of Tsubame City in Niigata Prefecture, which is famous as a metal processing area. 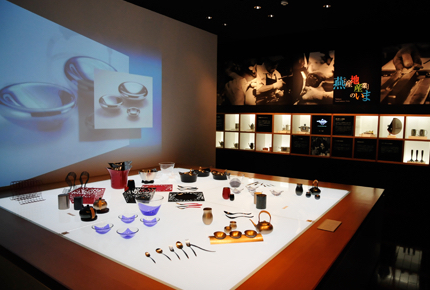 In the materials museum, there is a large number of rare exhibits including a unique collection of spoons from all over the world as well as a variety of metal tools to understand the industrial evolution of Tsubame City. The “Tsubame Manufacturing Theme Park” for which one part of the museum was renovated is also an attraction worth seeing. 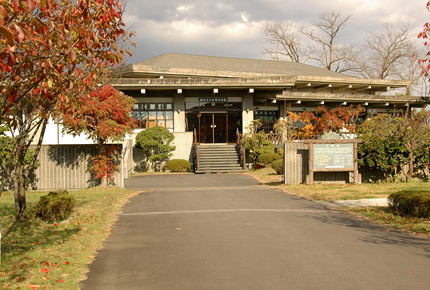 The Tsubame Chozenkan Museum is a museum introducing the materials collection of the “Chozenkan” private school.The private school of “Chozenkan” was founded in 1833 by Bundai Suzuki. 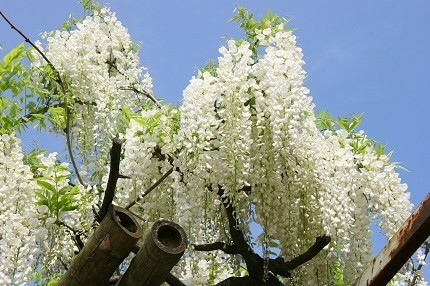 At that time, to answer the demand regarding a teaching of Kanji, English and mathematics available even in the countryside, the teachers of the Chozenkan were educating children after learning the necessary knowledge in Tokyo. 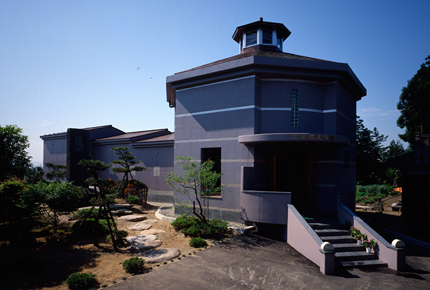 In this materials museum you can have a look at the works of Torao Suzuki, a scholar of Chinese literature educated in this private school who put all his energy into leaving behind him great achievements and also the works of Japanese-style painter Misao Yokoyama who was native of this land. The Bunsui Ryokan Archive introduces the works of art created by Ryokan in his period of maturity. Ryokan was a distinguished priest of the Edo period, loving nature, loving children and beloved by people. He was also a calligrapher of the Edo period who deeply loved writing poetries and songs. In this archive opened in 1980, calligraphy dating from the times he was staying in the Gogo-An (hermitage) and the Otogo Jinja Soan (Shrine Hut) as well as related materials are exhibited. 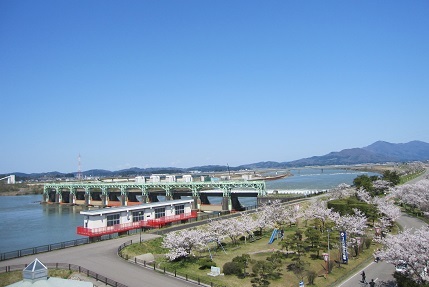 The Shinano River Ohkozu Museum is a museum to introduce Ohkozu Diversion Channel (bunsui) to many people and familiarize them with related facts. The Shinano River has repeatedly burst its bank in the past causing devastating damages to to the Echigo Plain. The Ohkozu Diversion Channel was constructed in order to stop flood damages by directing a certain amount of the Shinano River to the Japan Sea before the discharge of flood water can enter the Echigo Plain. The Ohkozu Diversion Channel, constructed the will and efforts of many people, is still protecting the Echigo Plain nowadays. Falling site of a meteorite in 1837. 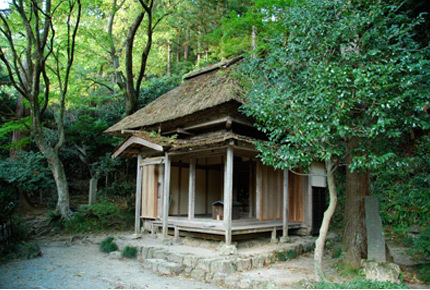 Considered as a place where Ryokan used to rest often after he started to enter the path of religious mendicancy. 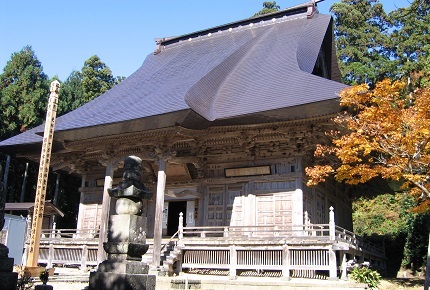 A Shingon Buddhist Temple located in the middle of Mount Kugami.The oldest ancient temple in Echigo, built in 709 after that Empress Genmei had a divine revelation from the Okami (Great God) of Yahiko Ichinomiya (Shrine). This hermitage is where Ryokan lived for about 20 years from around 1797, when he came back to Echigo after finishing his rigorous training at Entsuji Temple in Tamashima (present-day Kurashiki, Okayama Prefecture) and visiting eminent monks in various parts of Japan to learn more. Prefecture natural monument. Best time to see it from early to mid-May every year. You can ride go-karts and a cycle monorail (fee-based). The park features wooden toys, moon carts and unicycles. Having an altitude of 312.8 m, it is located in the southern end of the mountain range called “Yahiko Mountains” extending from Mount Kakuda and Mount Yahiko. This suspension bridge is 124 m long and connects the Asahiyama Observatory and the Gogo-an. Right under your eyes you will find the vast Echigo Plain and the Ohkozu flood-control channel, you will also be able to have a beautiful view of the Mount Echigosan far away. A resting place where a variety of sceneries can be enjoyed throughout the seasons. There are waterways from the Shinano River where you can play with water.